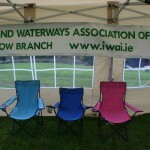 On the Drinagh Canal with Slaney I.W.A.I. 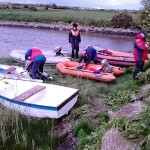 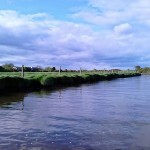 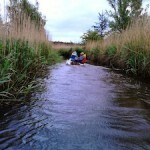 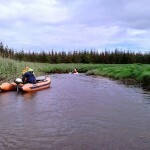 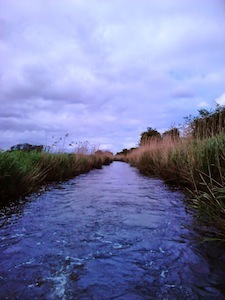 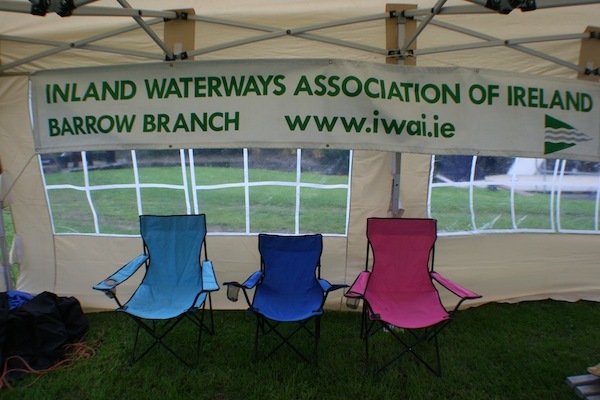 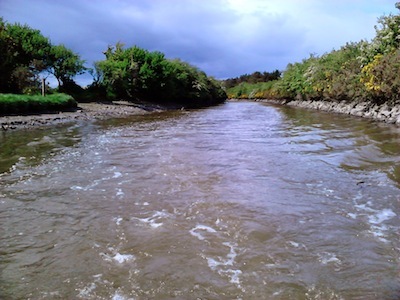 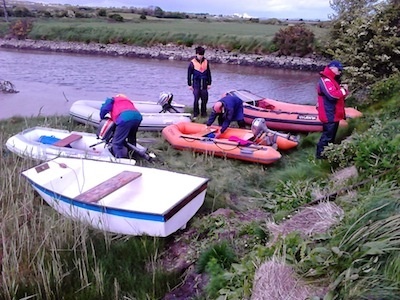 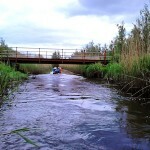 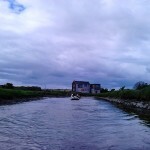 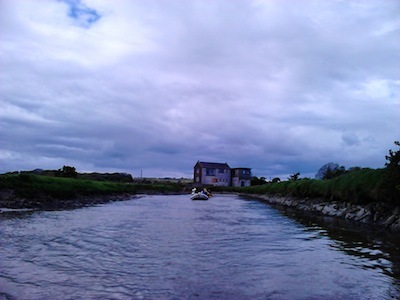 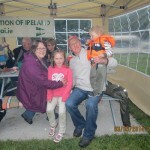 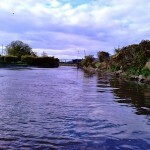 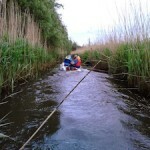 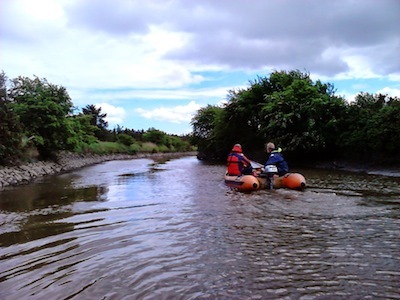 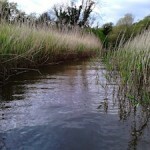 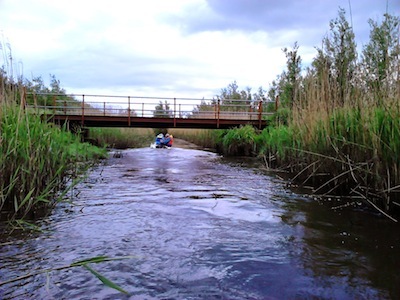 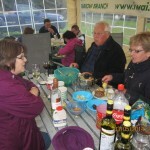 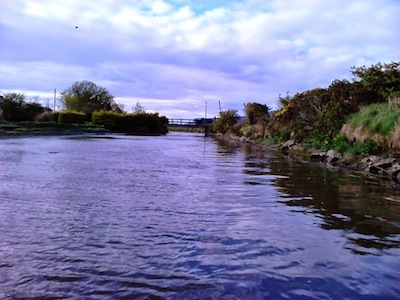 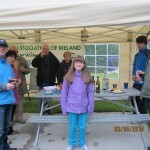 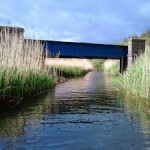 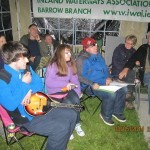 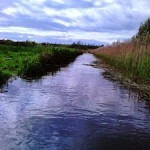 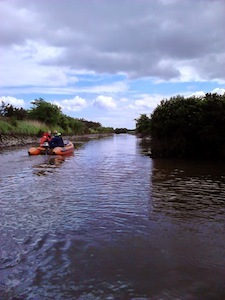 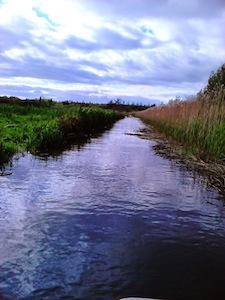 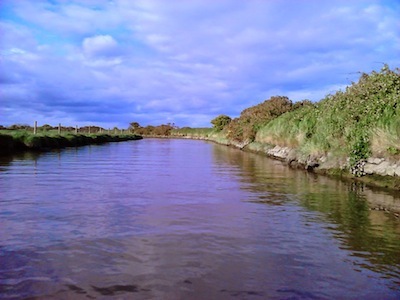 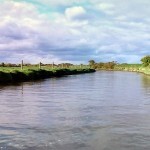 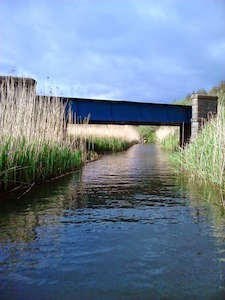 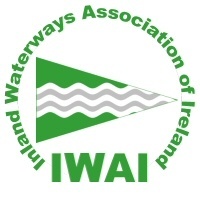 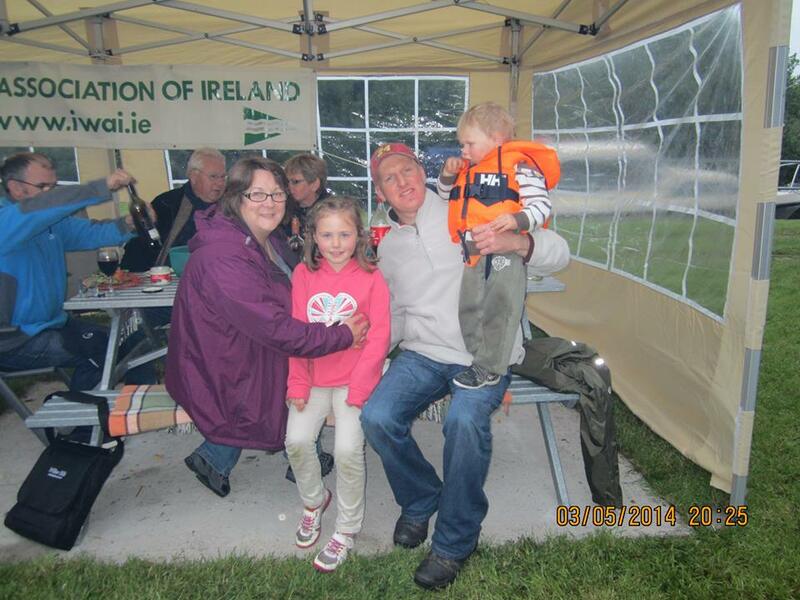 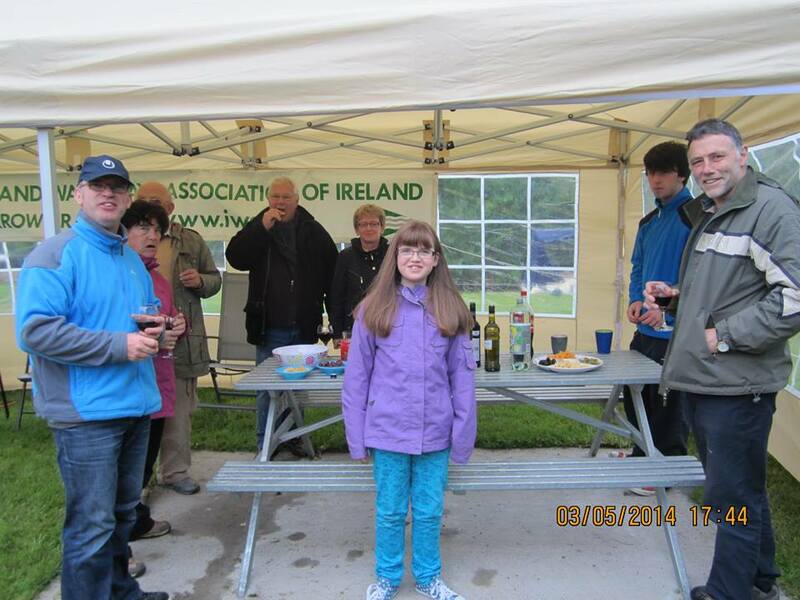 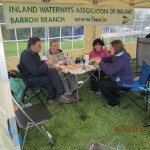 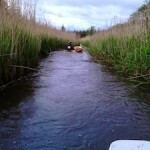 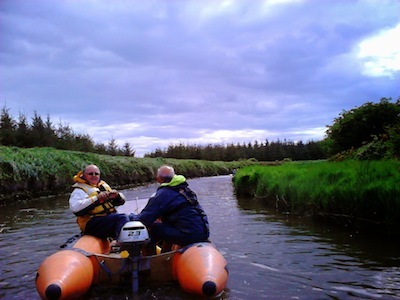 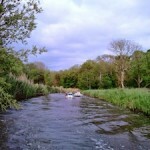 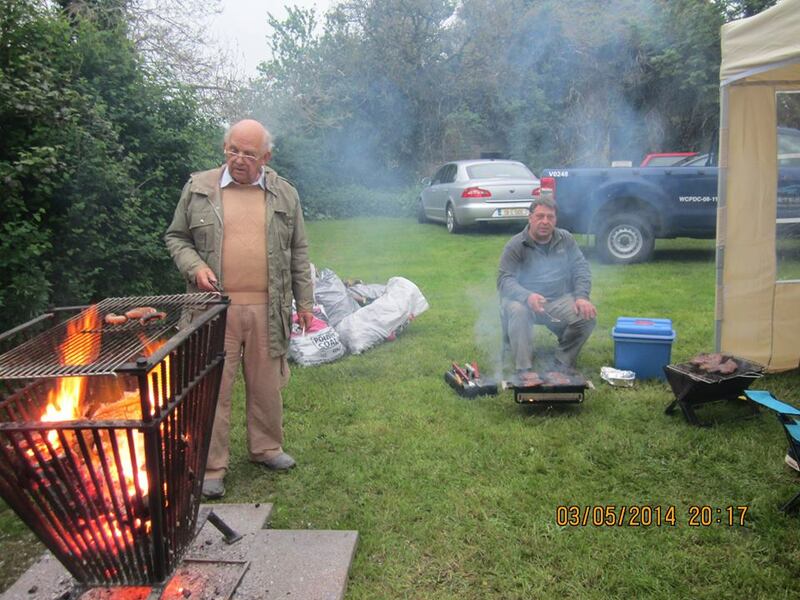 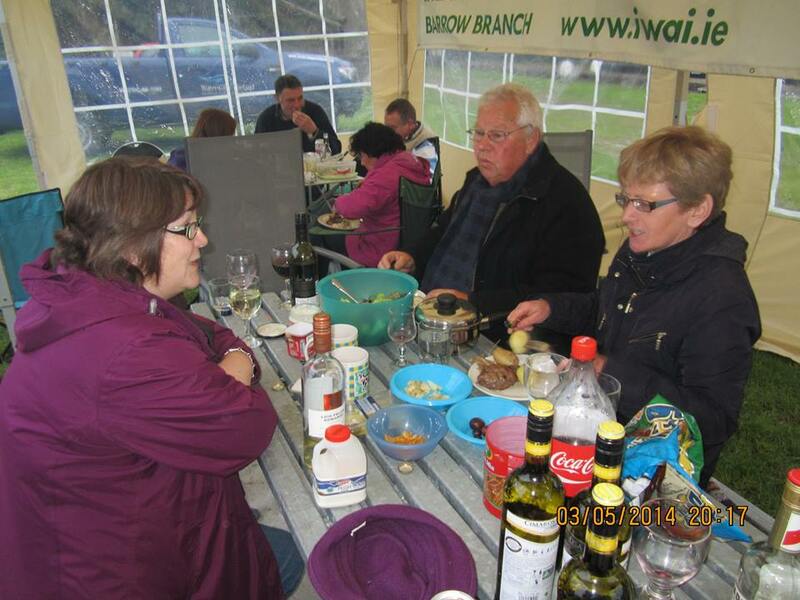 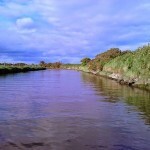 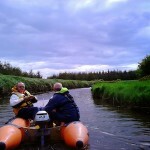 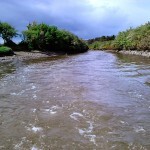 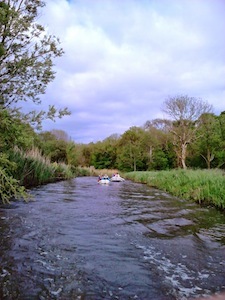 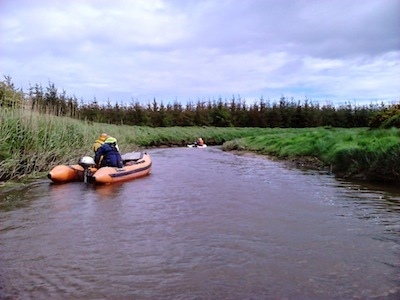 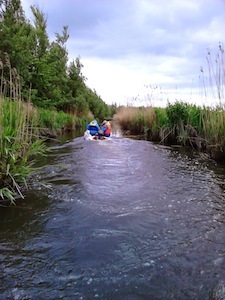 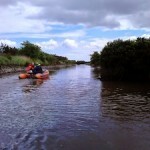 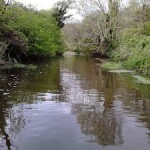 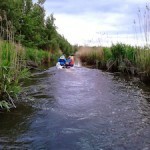 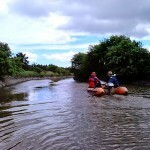 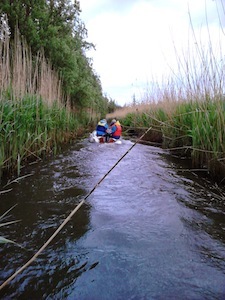 The Slaney Branch I.W.A.I held a small boat rally on the Drinagh Canal on Sunday 11th May . 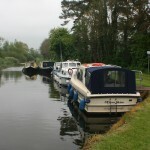 Six boats participated in the event. 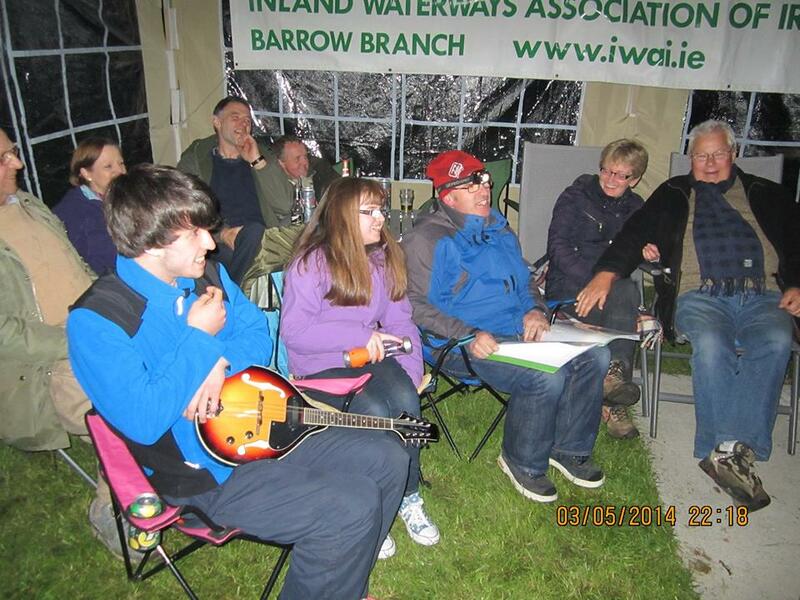 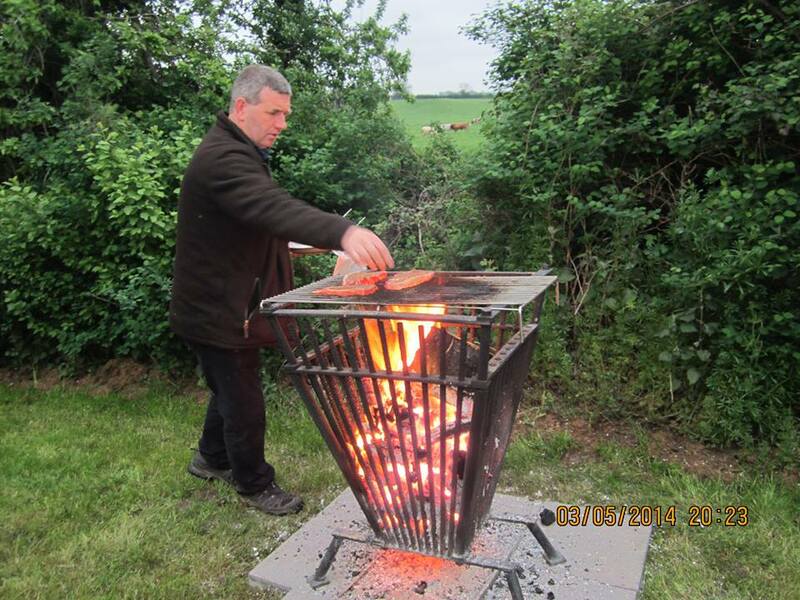 The assembled were treated to a short talk by branch president David Kileen on the history of the South Slob and his time spent working there. 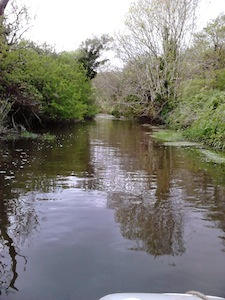 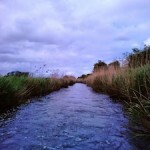 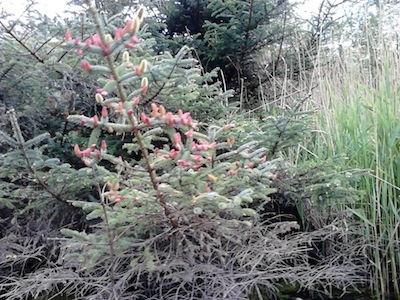 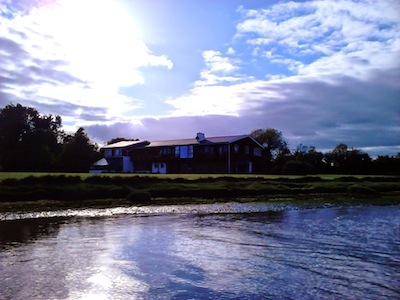 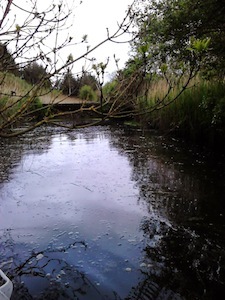 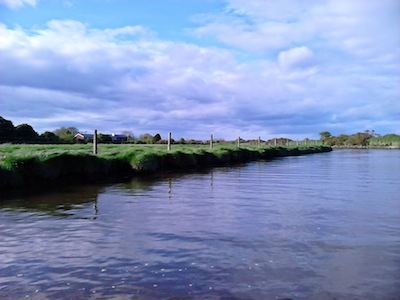 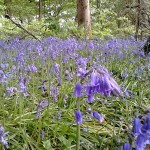 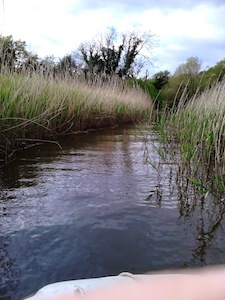 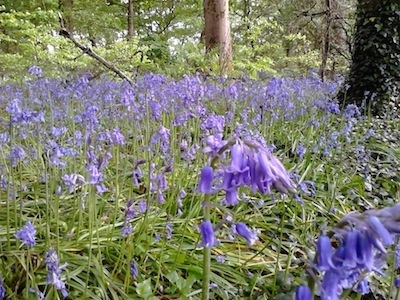 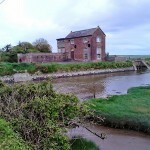 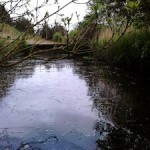 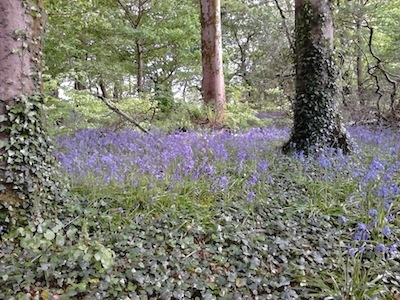 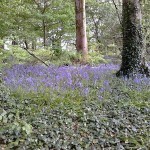 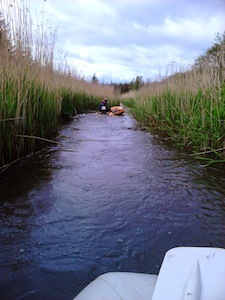 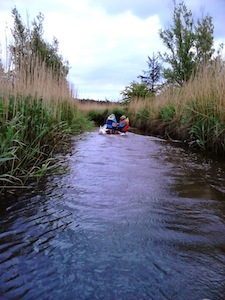 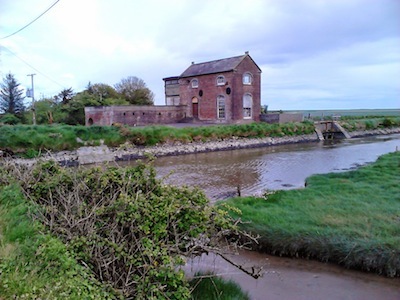 We travelled a distance of about 3.5 miles from the pumphouse at Drinagh to the embankment near Ballyknockan. 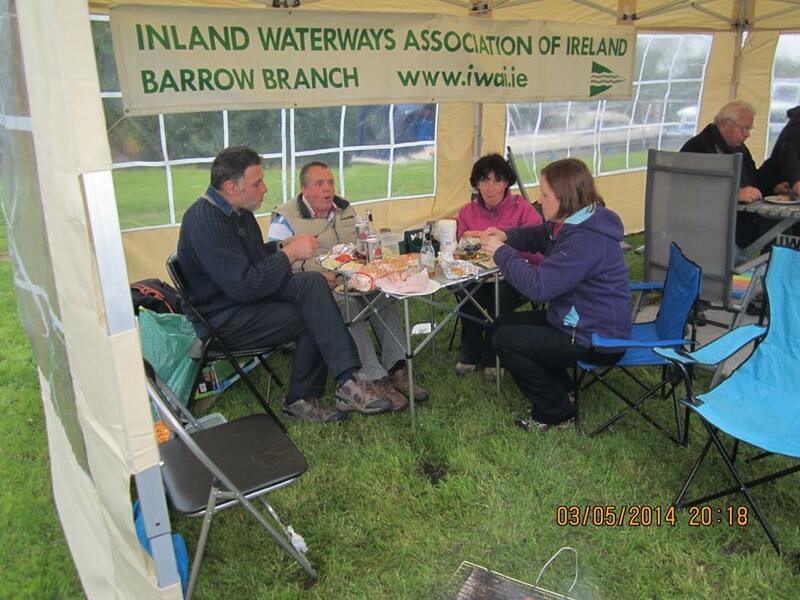 Thanks to Brian Coulter,David Kileen and Catherine Malone and Slaney Branch members for the invite and the great day boating.Photos by Joseph O’ Gorman. 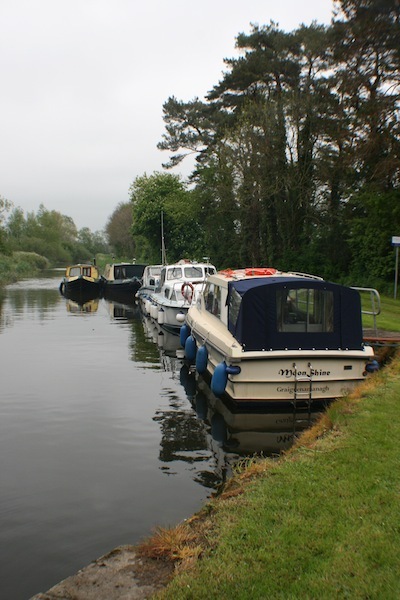 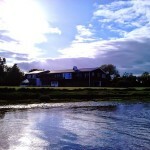 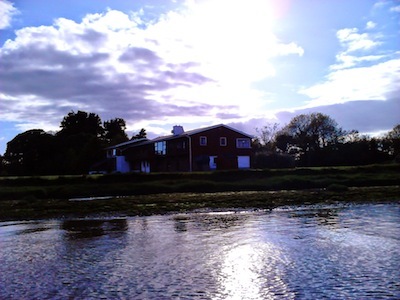 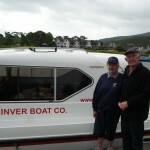 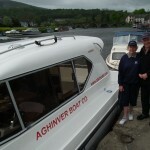 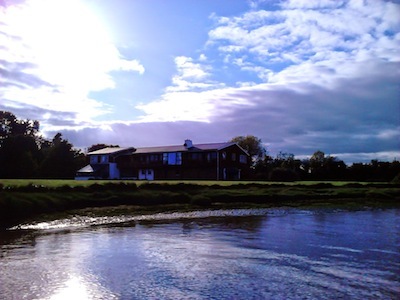 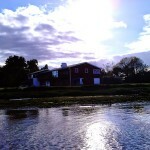 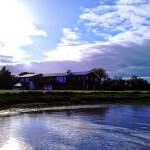 Aghinver Boat Company in Graiguenamanagh. 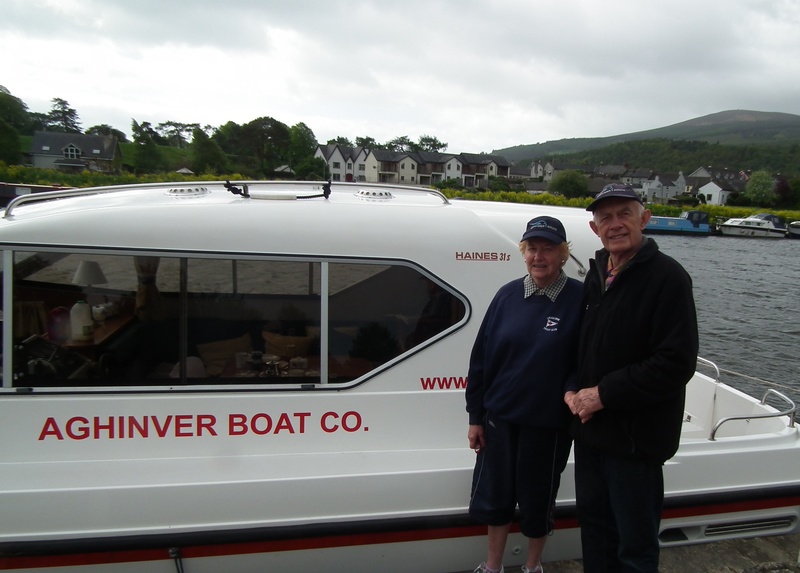 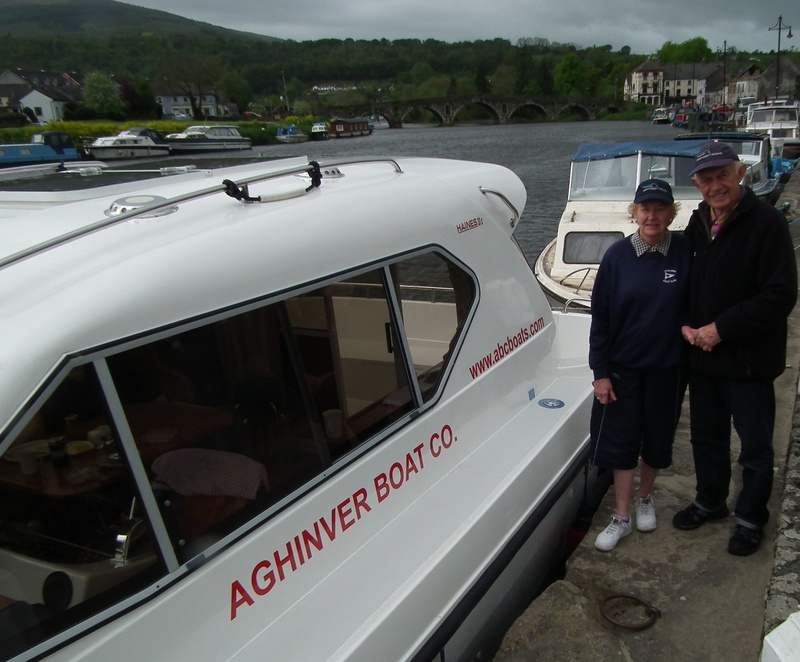 The McCaldin family have been running Aghinver Boat Company for over 40 years on the Erne and Shannon Waterways, but for the first time in the 40 years one of their boats a Haines 31 made it down the Barrow Navigation to Graignamanagh. 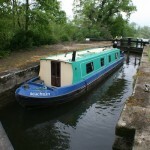 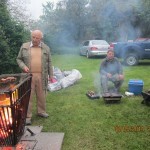 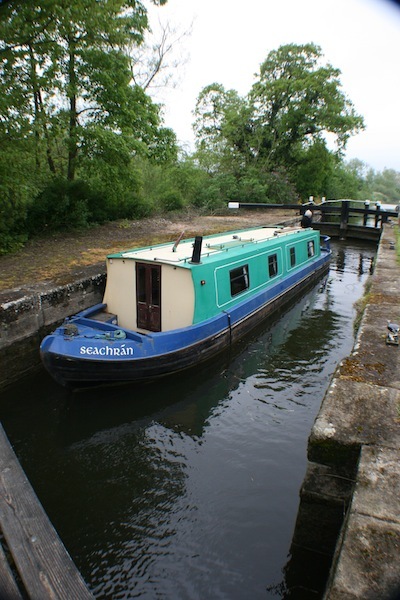 Bertie and Phyliss Forsythe are taking the boat back north on the return journey.